Question: To a certain degree, we may want to become pure devotees, but how can we make this desire more solid? 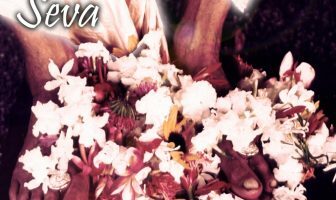 Srila Prabhupada explains that everything moves by taste, because if there is no taste, then it is very difficult to do anything. Srimad Bhagavatam 1.2.16 says: śuśrūṣoḥ śraddadhānasya, vāsudeva-kathā-ruciḥ, syān mahat-sevayā viprāḥ, puṇya-tīrtha-niṣevaṇāt. 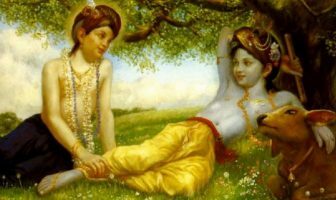 We should serve the vaisnavas and in that way, we will get the taste to hear about Krsna. 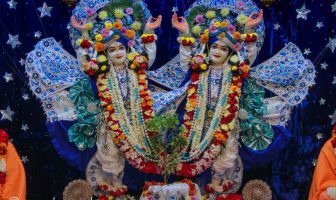 Once we have taste to hear about Krsna, then that desire will come. 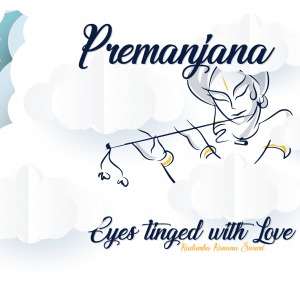 Because by hearing about Krsna, the desire to become a pure devotee will become stronger. So, it all begins with serving the vaisnavas. Question: What does it take to be a pure devotee? First thing is to serve a pure devotee but not just to serve a pure devotee a little bit. No! It means to give one’s life to a pure devotee, to understand, ‘I am the property of that pure devotee!’ In that way, one can become a pure devotee. That is the first thing. 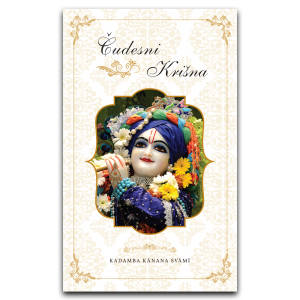 Ado guru-padasraya (Caitanya Caritamrta Madhya 22.115) – first we should become a property of a pure devotee.